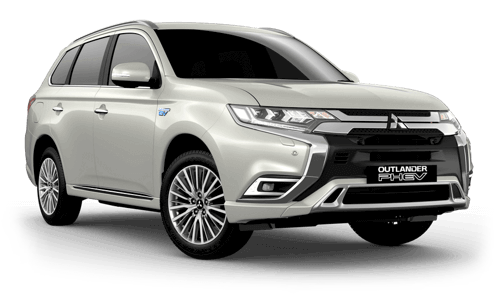 This site is provided as an introduction to Gateway Mitsubishi only, based on general information including that provided by third parties. Information given may change and some time may pass before this website can be updated in respect of all information affected. 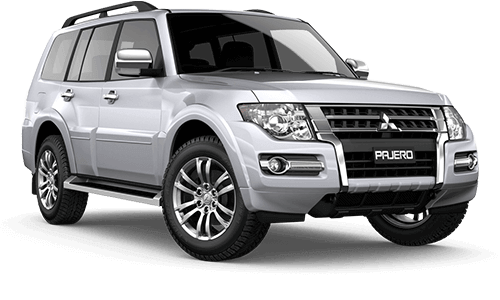 That being so Gateway Mitsubishi and Digital Dealer do not guarantee or warrant that information on this website is accurate or complete and makes no representations or warranties of any kind, express or implied, as to the operation of the site or the information, content or details disclosed on this site. Except as expressly provided for in writing or as regarded by law, the liability of Gateway Mitsubishi and Digital Dealer arising from the use of this site or the goods and services purchased using this site is specifically excluded and Gateway Mitsubishi and Digital Dealer disclaimers all warranties and any liability for damages of any kind and any liability whether in contract, tort under statute or otherwise for any injury, damage or loss whatsoever. 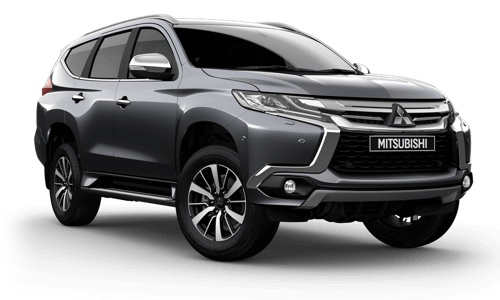 No reliance should be placed on information contained or is to be implied or inferred from this website without checking the details with an authorised officer of Gateway Mitsubishi. Specifications and descriptions are provided by manufacturers. 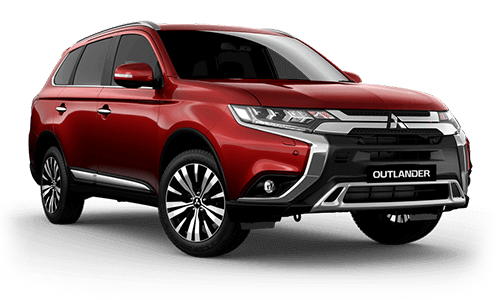 The information, pictures, colours, and specifications contained within the Gateway Mitsubishi website are presented as a general guide to the products and accessories offered by Mitsubishi. Although every effort has been made to ensure that such information is correct and up to date, no warrant is provided that all such information is reliable, complete, accurate or without error. In some cases pictures of overseas models may be shown as a guide. 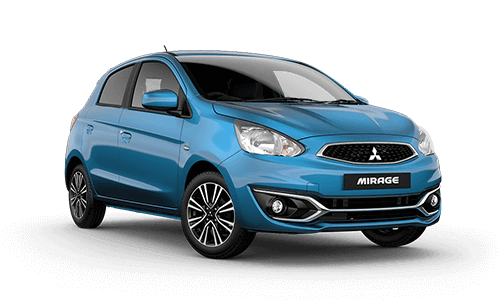 Therefore, Gateway Mitsubishi and Digital Dealer do not accept liability for damages of any kind resulting from the access or use of this site and its contents. 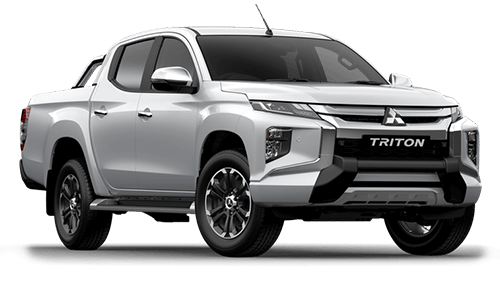 All text, images and sounds supplied by the manufacturer, third parties or Gateway Mitsubishi on this site are subject to Copyright and other intellectual property rights of the manufacturer, suppliers and/or Gateway Mitsubishi. 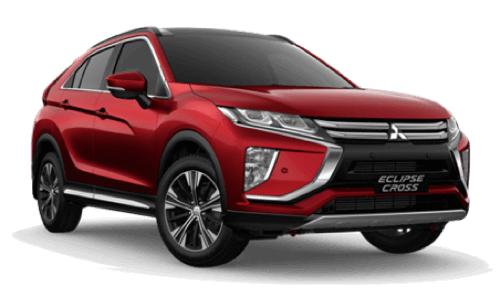 All production, designs and design related works and software, including but not limited to website source code, on this site are subject to Copyright and intellectual property rights of Digital Dealer and are licensed for use by Gateway Mitsubishi. These materials may not be copied for commercial use or distribution or otherwise modified or reposted to other sites. 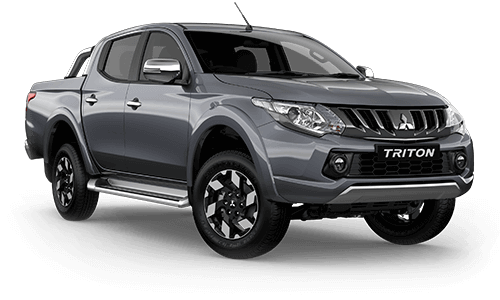 All Trademarks displayed on this site are subject to the legal rights of Gateway Mitsubishi or the other Trademark owners and the unauthorised use of any Trademark displayed on this site is strictly prohibited. 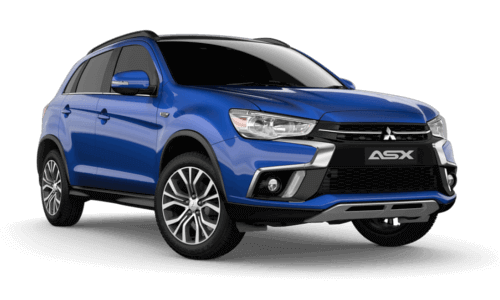 This site may only be used for lawful purposes and Gateway Mitsubishi reserves the right to deal or refuse to deal with any user. 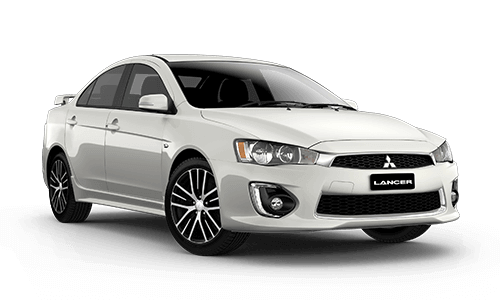 No contract will be made or deemed to be entered into unless confirmed in writing by Gateway Mitsubishi.